A Boogie Wit Da Hoodie keeps promoting his latest album Hoodie SZN by releasing music videos. Today, the rapper drops off a visual for the single “Look Back At It”. 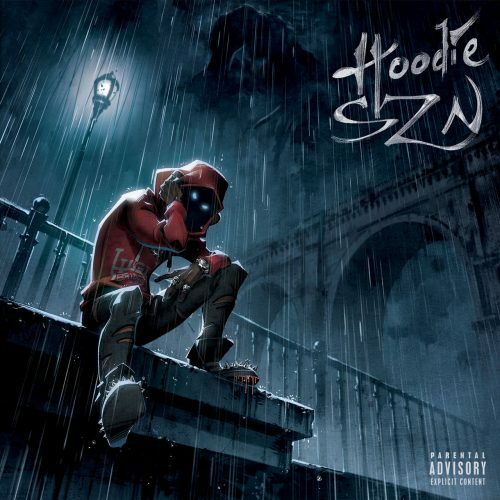 A Boogie Wit Da Hoodie keeps the promo for his new album Hoodie SZN going and drops off a music video for the song “4 Min Convo (Favorite Song)”. A Boogie Wit Da Hoodie has released a brand new studio album titled Hoodie SZN. 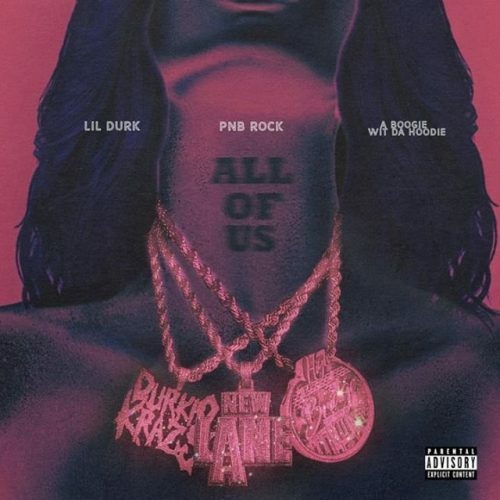 The project contains 20 songs and features from 6ix9ine, Offset, Tyga, Juice WRLD, Young Thug and more. One day before the release of his new studio album Hoodie SZN, A Boogie Wit Da Hoodie has decided to give us a new song off the project. This one is titled “The Reaper”. A Boogie Wit Da Hoodie has revealed the release date and artwork for his next studio album. UPDATE (December 17th, 2018): A Boogie Wit Da Hoodie has revealed the tracklist for the album. 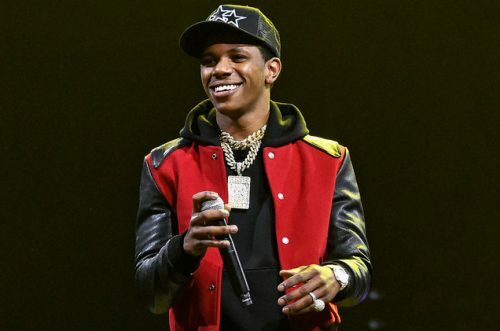 A Boogie Wit Da Hoodie has enlisted Offset and Tyga for his brand new single titled “Startender”. This song will appear on his next album Hoodie SZN, which will be released on December 21st. 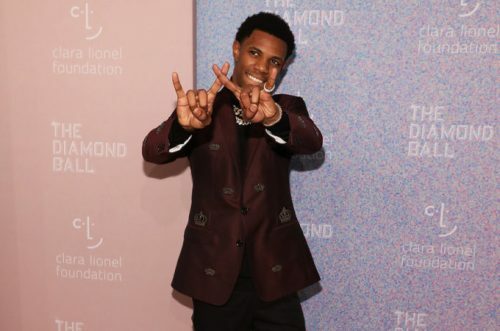 A Boogie Wit Da Hoodie has decided to channelize Michael Jackson on his brand new single “Look Back At It”. This song will appear on his new album Hoodie SZN, which will be released on December 21st. Tory Lanez has premiered the official music video for his single “If It Ain’t Right” featuring A Boogie Wit Da Hoodie. This song is taken from is his new album LoVE mE NOw. A Boogie Wit Da Hoodie has decided to kick off the weekend with the release of a 4-track EP titled B4 #HOODIESZN. The featured songs are named “Bentley Bentayga”, “3 Min Convo”, “Role Model” (featuring Don Q) and “Retaliation”.